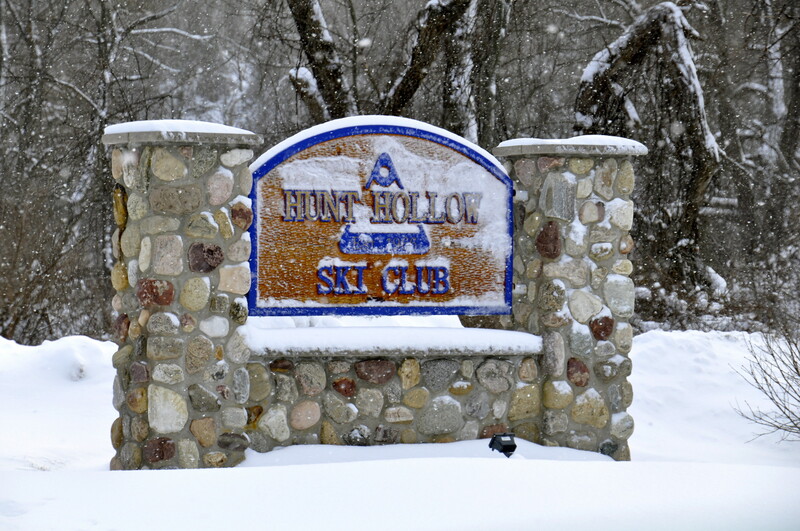 Located near Naples, New York, Hunt Hollow Ski Club offers 400 acres of accessible winter recreation space. With an 825-foot vertical drop, a triple-chair, double-chair, T-bar and a surface lift service the alpine trails. 2.5 miles of Nordic trails and a terrain park are available for your cross-country fans and freestyler.